Although the city’s 450th celebration is over, St. Augustine residents can expect another major festivity this fall. 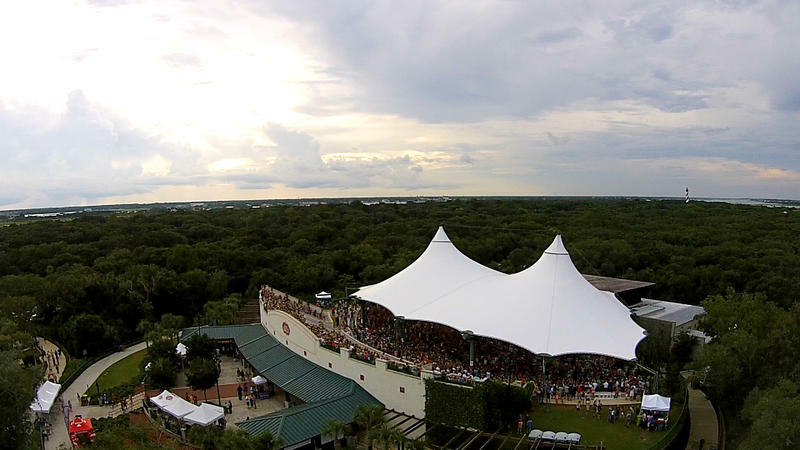 St. Johns County cultural and development groups have unveiled plans for the first Sounds of Summer Celebration. This year’s centerpiece is the Sing Out Loud Festival, a free concert series open to locals and visitors alike. Cultural Events division director Ryan Murphy said events like these help keep the spirit of the city alive. With more than 130 performances, the festival will span three weekends in late August and early September, and will feature talent from the city and throughout the country. Brandi Carlile, Indigo Girls, Booker T. Jones, and the Travelin’ McCourys will be headlining at the feature event on Sept. 9. Though the shows are free, attendees can make a donation to reserve seats at the main showcase during the feature event. Proceeds will support the OneOrlando Fund for shooting victims and their families.